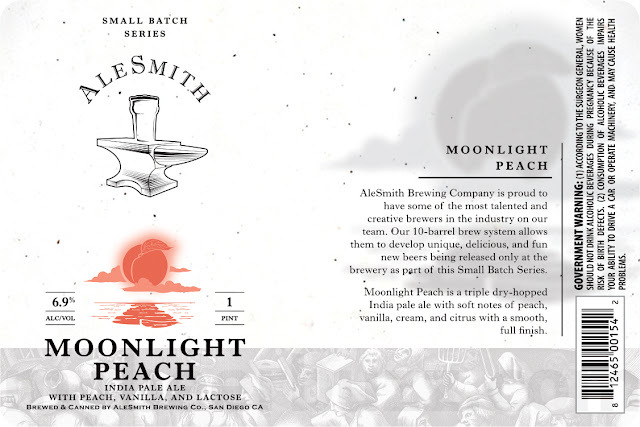 Today we have another new Small Batch Series beer coming from AleSmith Brewing in San Diego, CA. 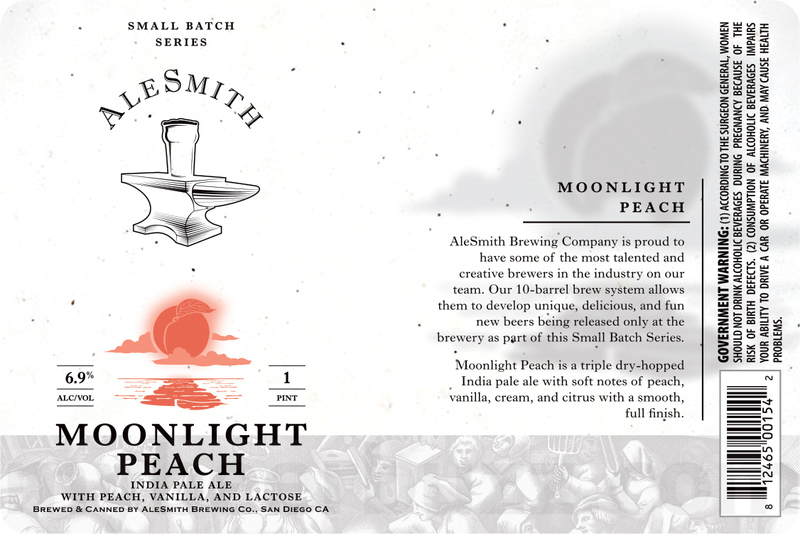 This is Moonlight Peach and it will be a triple dry-hopped IPA brewed with peach vanilla and lactose. 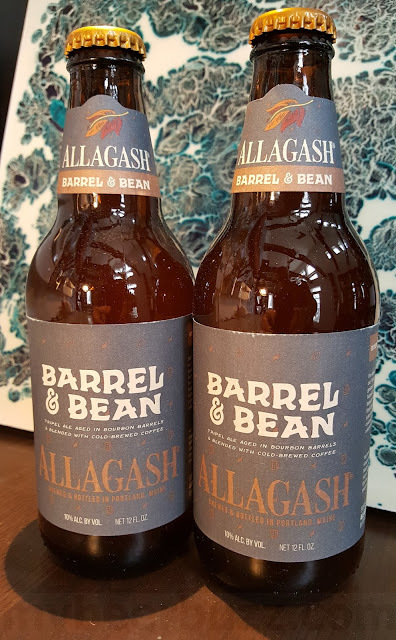 The beer will hit 6.9%-AbV and you’re looking at the 16oz can. Stay tuned for release info.